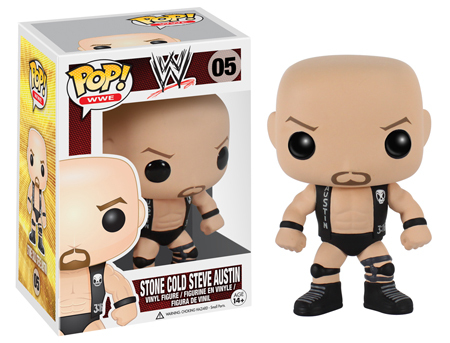 EL SEGUNDO, Calif. & STAMFORD, Conn. -- February 14, 2014 -- Mattel, Inc. and WWE today announced a multi-year extension of their global master toy licensing agreement through 2019. 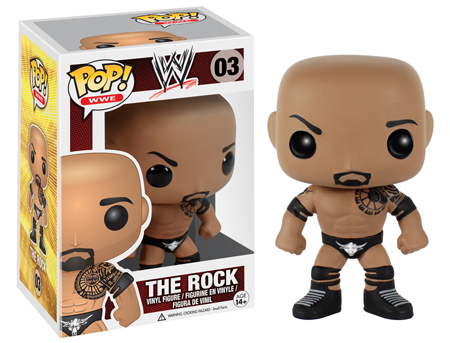 Since 2009, Mattel and WWE have developed a wildly popular and diverse portfolio of innovative toys currently available in more than 50 global markets around the world. 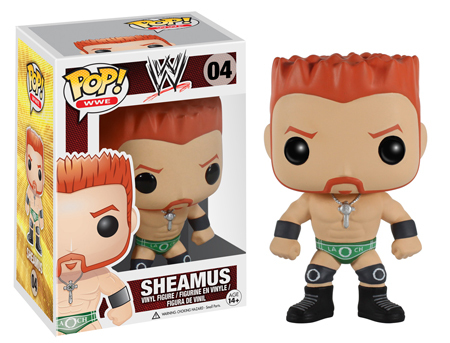 WWE action figures have ranked as the number 1 action figure property in the U.S.(1); and consistently hold a top ranking. Sporting cutting-edge innovations such as FlexForce® figures that incorporate signature WWE Superstar moves, and plush Brawlin' Buddies™, Mattel has brought the world of WWE to life in the playroom like never before. 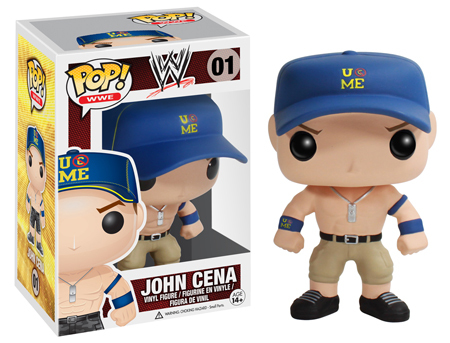 November 2013 - Funko has announced several new POP! 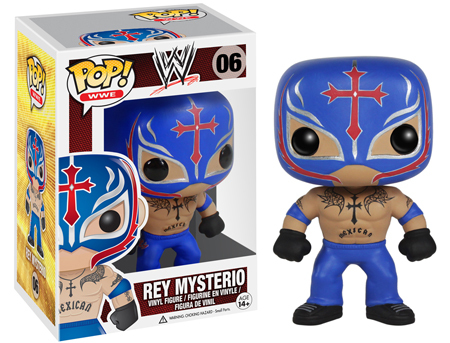 vinyl figures based on WWE wrestlers - John Cena, CM Punk, The Rock, Sheamus, Stone Cold Steve Austin, and Rey Mysterio. Expect to see these new POPs in stores around December 24th.